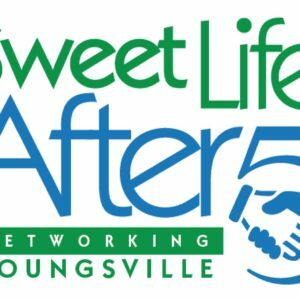 Youngsville Chamber of Commerce | Shop Youngsville First! Developed in 2005 by local business owners and leaders. 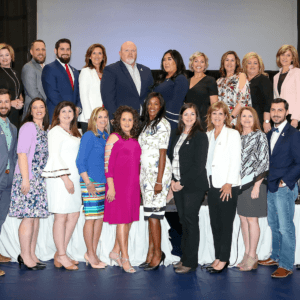 The Chamber's mission is to cultivate an environment that encourages Youngsville residents and business owners to create relationships in order to develop greater support of local business and generate ideas to improve the quality of life in our community. 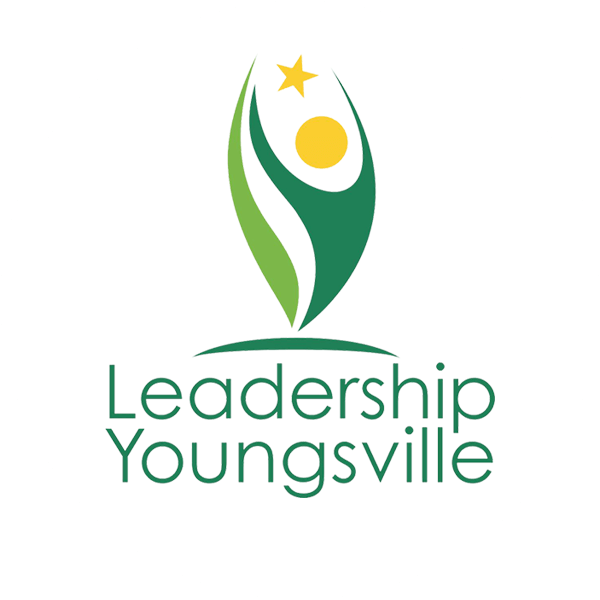 The city of Youngsville & the Youngsville Chamber of Commerce have joined forces to create Leadership Youngsville. Our mission is to educate and identify emerging community leaders on challenges and growth in the city of Youngsville, LA. 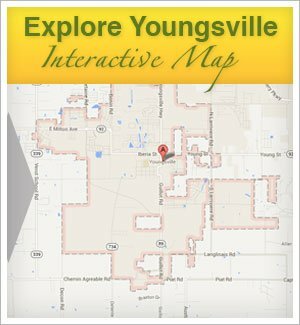 The Youngsville Business Directory is your free one-stop guide to everything Youngsville has to offer! We are fortunate to live in a great community that happens to be in the fastest growing area of the state. We have many wonderful people who have made great investments in the future of Youngsville. These people are working hard every day to offer you the services and conveniences you deserve. 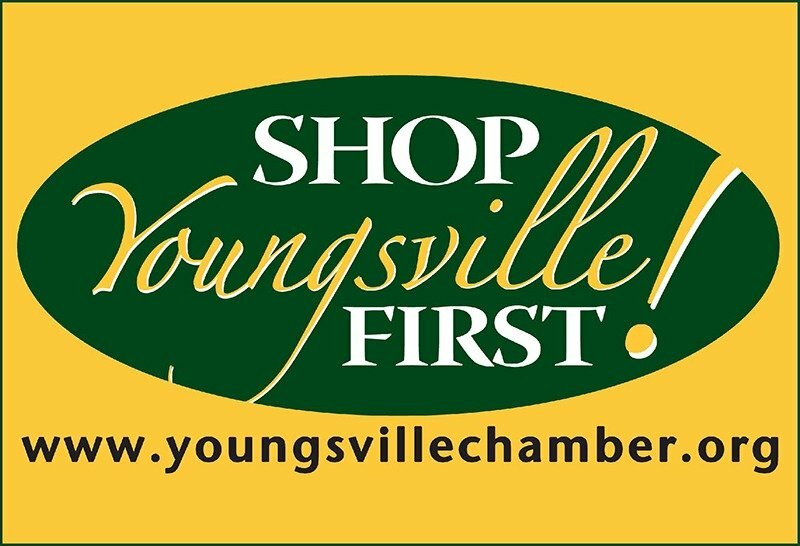 We strongly encourage you to support our “Shop Youngsville First” campaign. 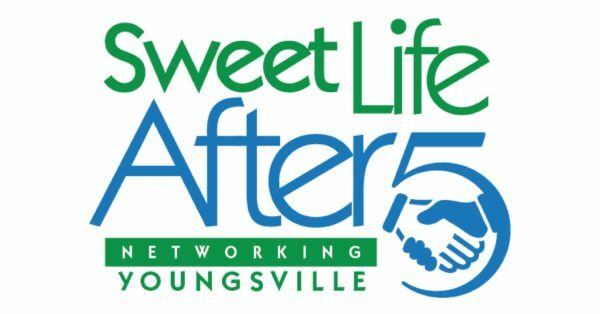 The long term health of our community will be dependent on your patronage of Youngsville businesses and the decisions our leaders make now in regard to the direction for our city’s future. Shop local and support our local businesses! 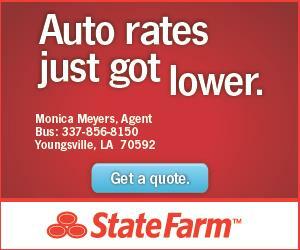 A special thank you to our Website Sponsors, Cox Business and State Farm Agent, Monica Meyers. 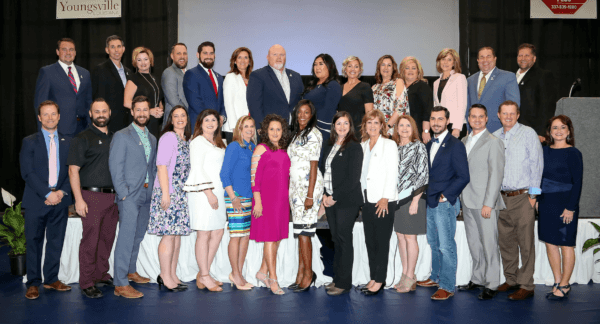 Youngsville, LA is the fastest growing city in the state of Louisiana. 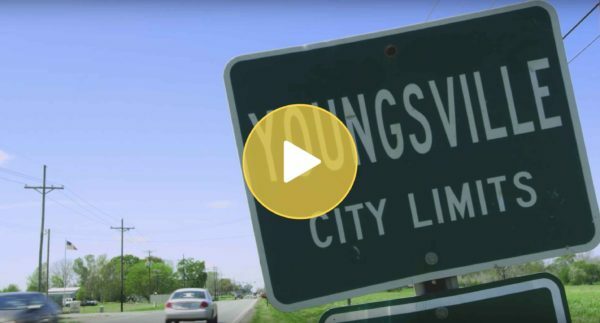 Watch the video and see why everyone wants to live in Youngsville!